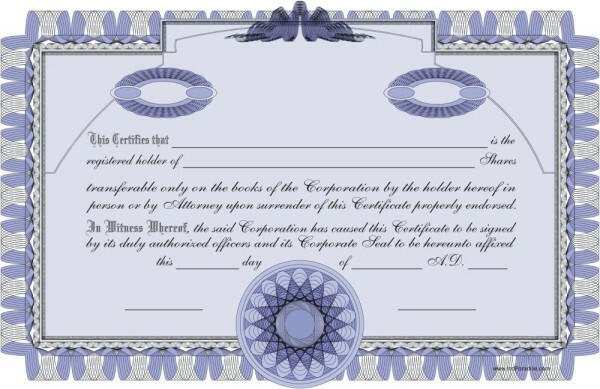 This is the form with which the secretary of a corporation notifies all necessary parties of the date, time, and place of the meeting of the board of directors. Form used to establish and outline the operation of a corporation, typically a C or S class corporation (as opposed to the LLC). This is the form with which the directors of a corporation record the contents of their annual meeting. 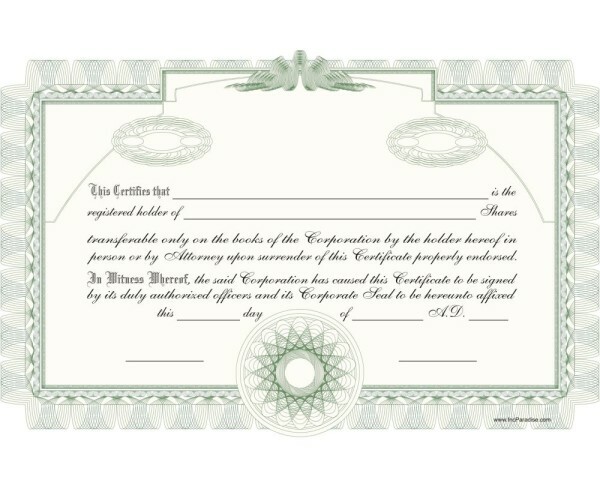 This form is used by the corporation’s designated officer, usually the secretary, to notify all necessary parties of the date, time, and place of the shareholders meeting. This form is distributed to shareholders who will not be able to attend a regularly scheduled shareholders meeting. This is the form with which a shareholder grants another the right to vote on his/her behalf. There are rules governing when the form is to be submitted and to whom. This is the form used to record the consent of shareholders to an action taken by or to be taken by the Corporation, its officers or its directors. 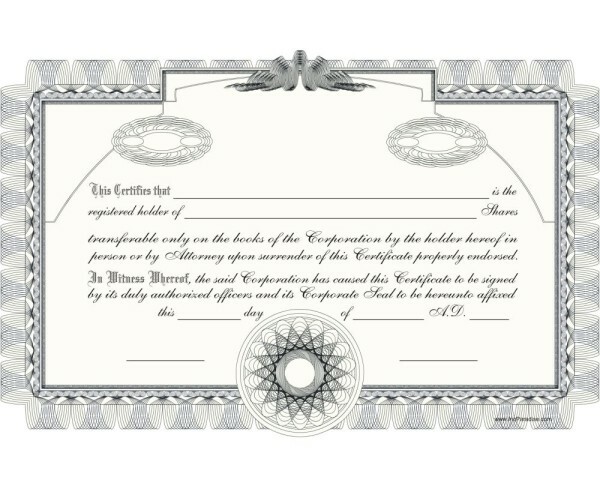 This is the form with which the stockholders of a corporation record the contents of their annual meeting.